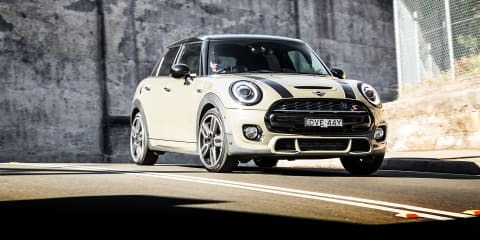 The 2019 Mini Cooper manual may not have many bells and whistles, but it has plenty of pureness. 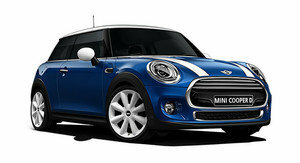 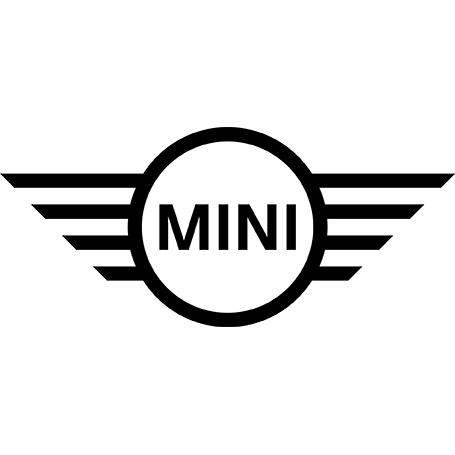 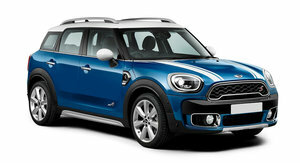 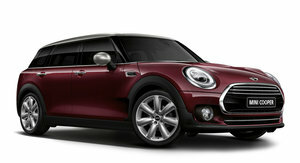 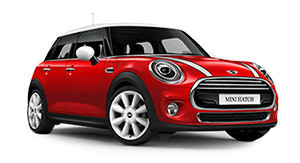 The third-gen (New) Mini goes a bit Rule, Britannia for its first major update. 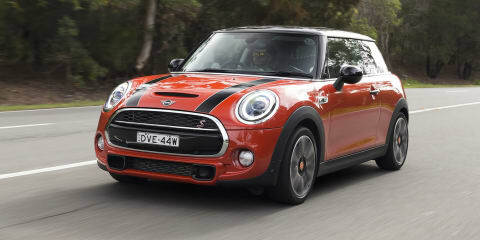 We drive the five-door Cooper S to find out whether that’s a good thing... or will buyers need to adopt a stiff upper lip? 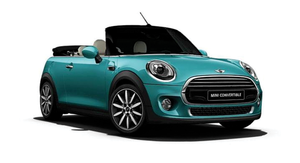 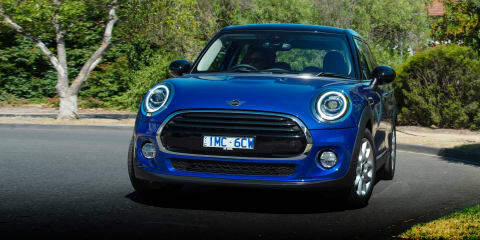 James Wong gets a first drive of the updated Mini Hatch and Convertible on Australian roads.